Any of my local readers studied in government schools? any of you remember the Home-Economics classes they used to offer? 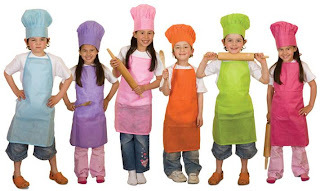 It may not be possible to have a cooking class as part of the weekly schedule, but I do believe that having a monthly "activities" class can be very beneficial to our kids, especially for KG and Elementary kids. 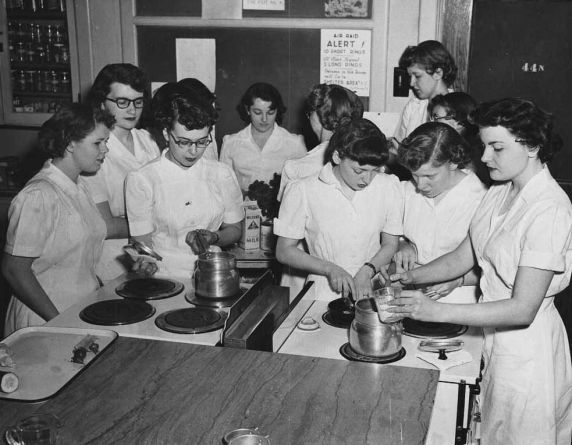 Hands-on and experiential learning is highly effective and unfortunately underused. 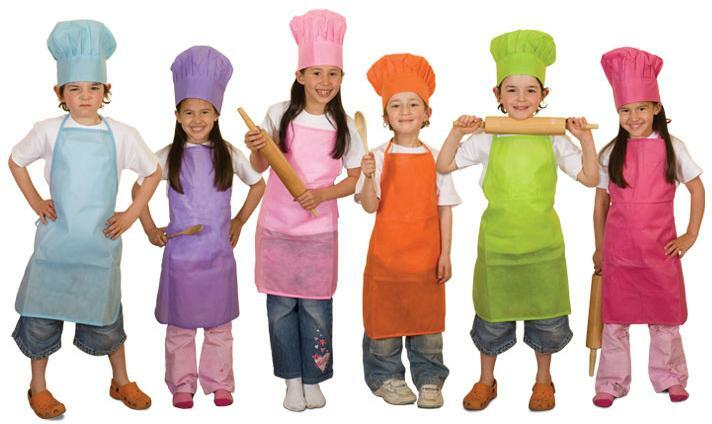 ...Perhaps a place like Young Chefs Academy in Kuwait could approach schools with a proposal to do in-school classes?